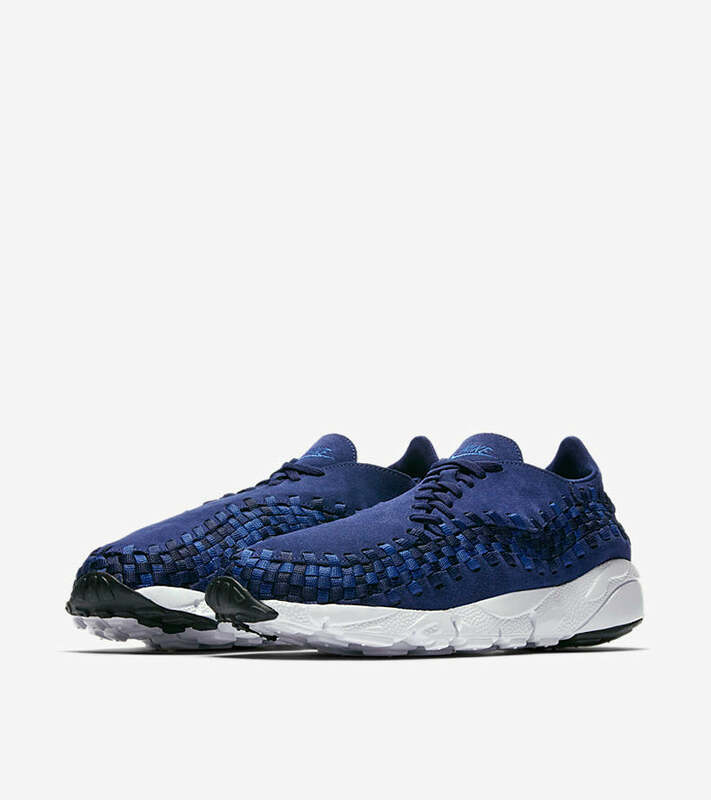 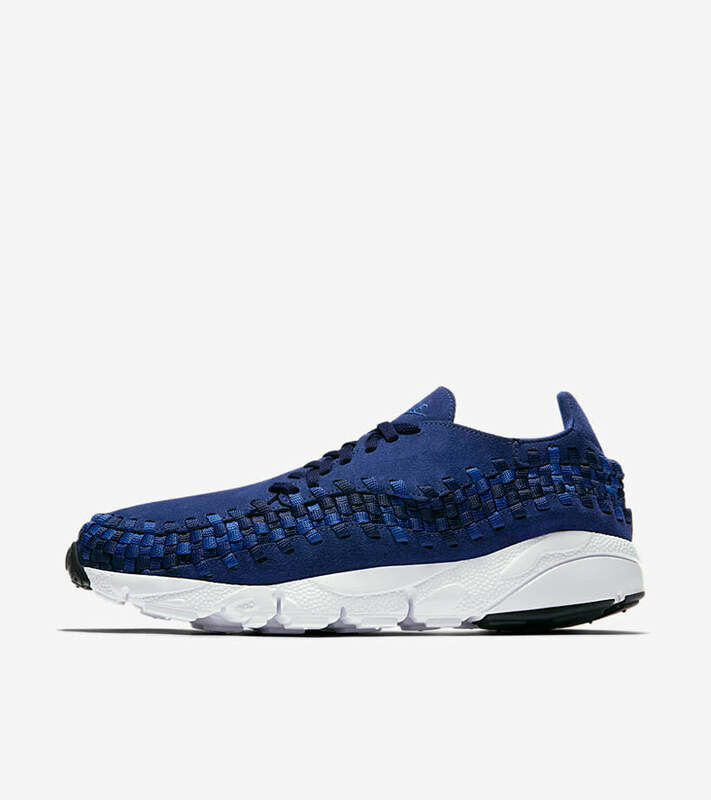 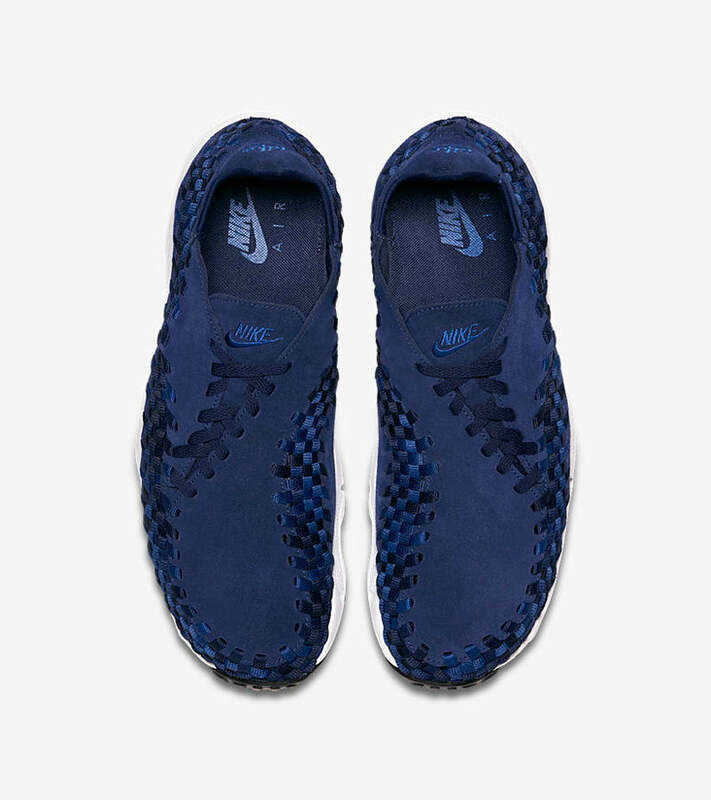 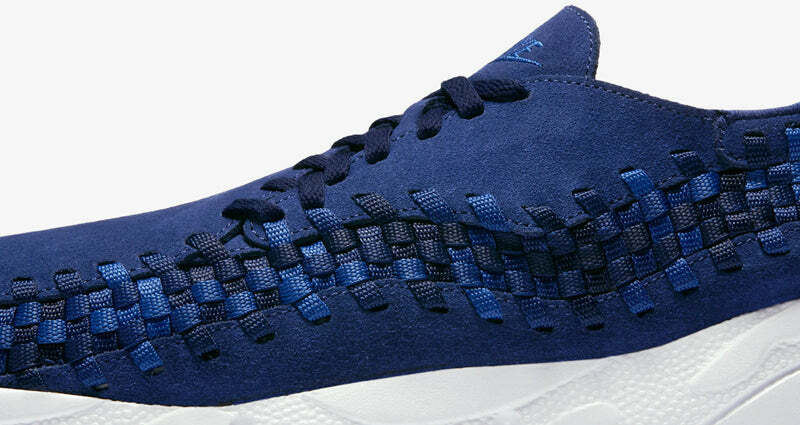 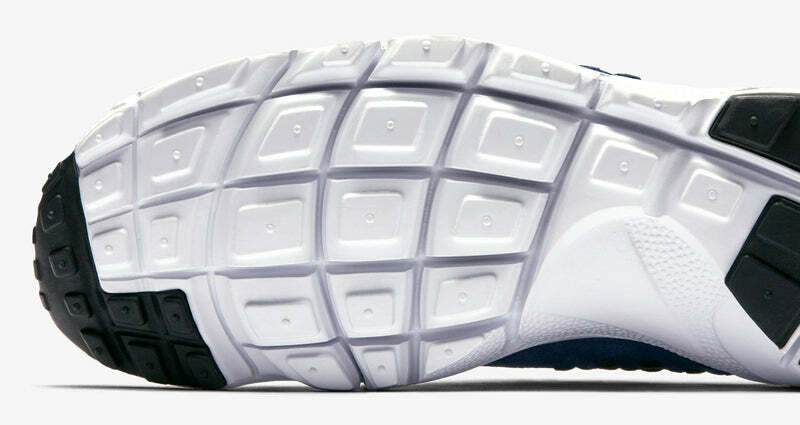 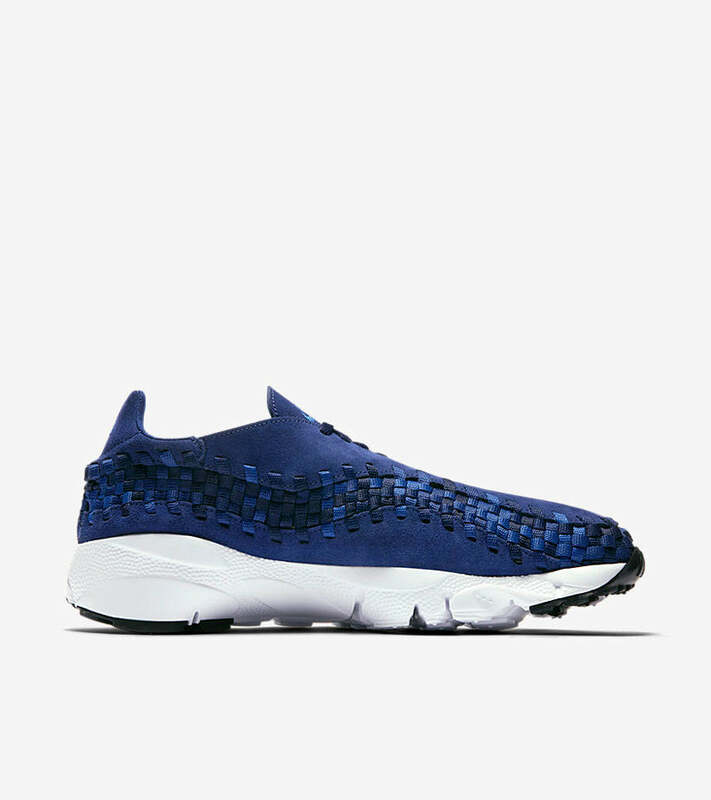 A woven wraparound pattern and asymmetrical lacing define the Air Footscape Woven. 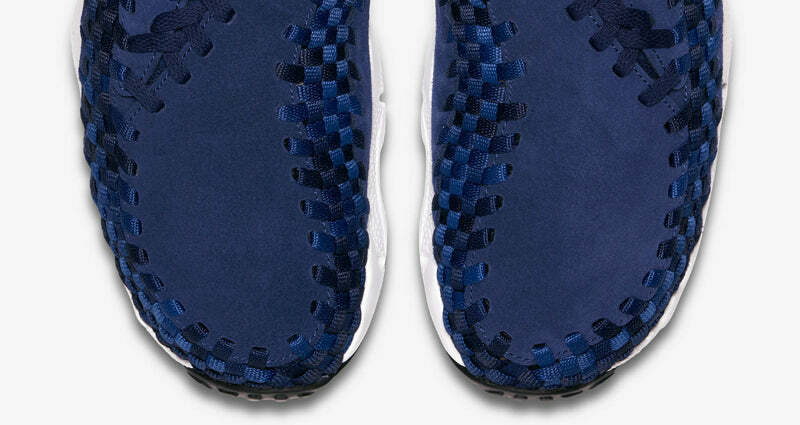 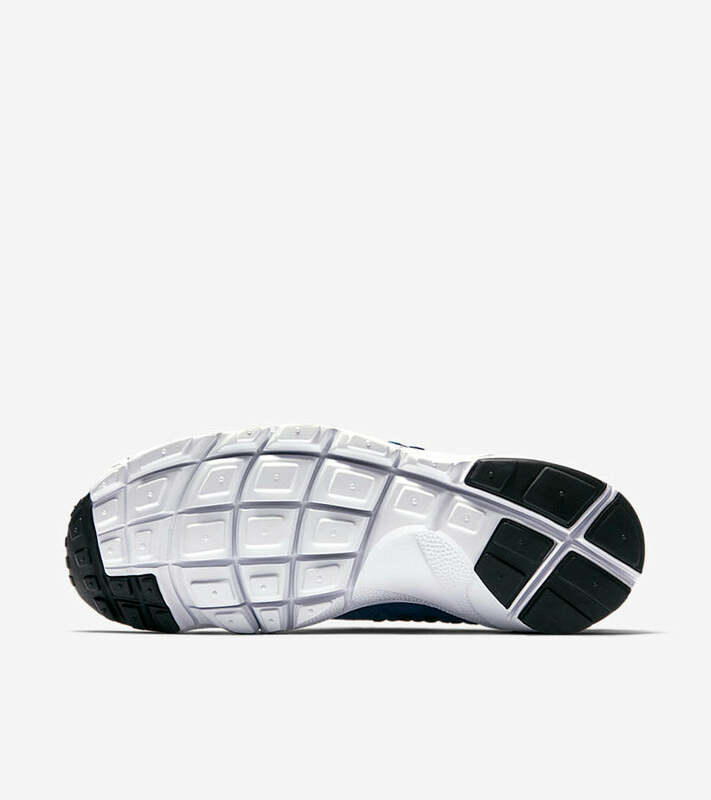 With soft leather and a Waffle-inspired outsole, the woven design carries on the natural motion legacy in a bold, modern form. 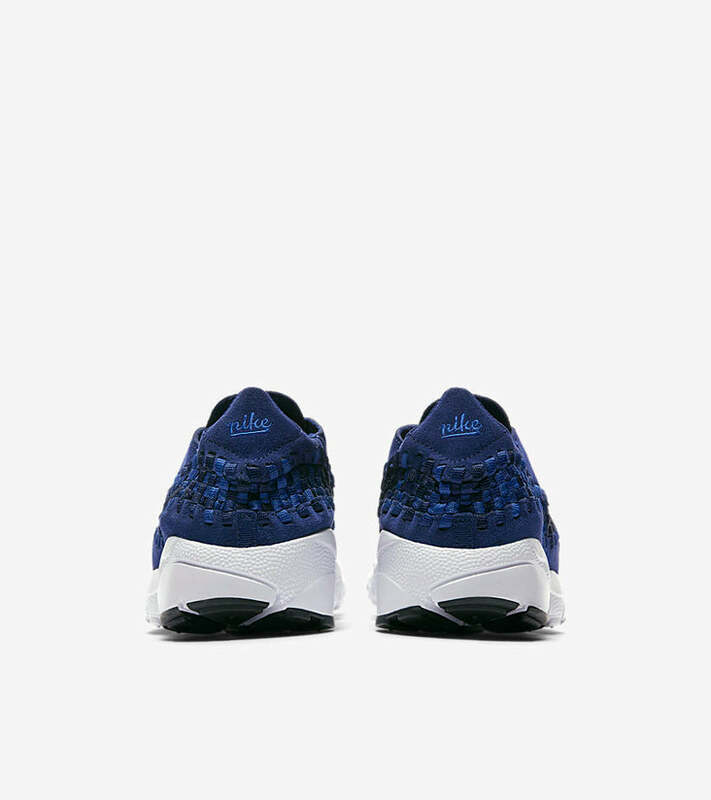 A rich, Blue colourway offers a royal touch.